It is best to discard the terminology of Unsafe Act and Unsafe Condition. If you use Error instead of unsafe act, for instance, then you can lump ALL incidents into one database, including those that appear to be only quality, reliability, process safety, etc. (those that may appear to have no relationship to occupational health and safety). 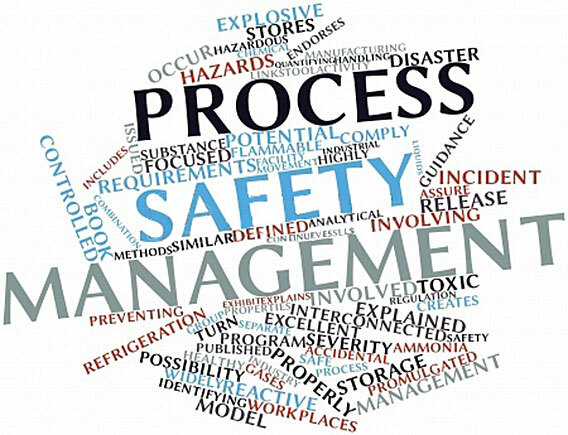 An error in today’s incident may appear to be a near miss or hit to process reliability or quality, but tomorrow the same underlying causes (and root causes) will lead to an error that is a safety near miss or actual harm. By dropping the term “unsafe”, you can lump all problems into one database and then drive your error rates down faster and therefore achieve your goals faster. Leaving “safety” in these terms will inadvertently exclude a lot of errors and failures that can teach you how to lower the probability of those with safety outcome; many folks will report a near miss or hit to a reliability of quality problem but will not report a near miss to a safety incident. Using the terms of Error and Failure (component related) and Natural Phenomena has worked great at many organizations where this change was made.